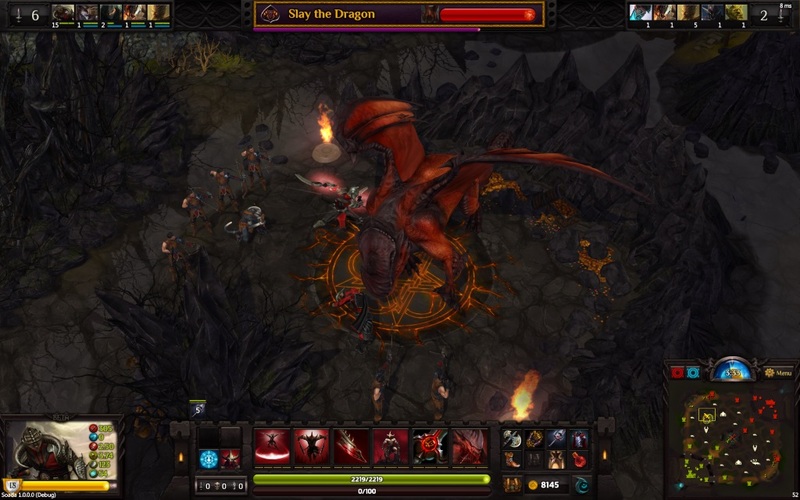 Sins of the Dark Age is a dark fantasy MOBA developed by indie studio Ironclad Games. 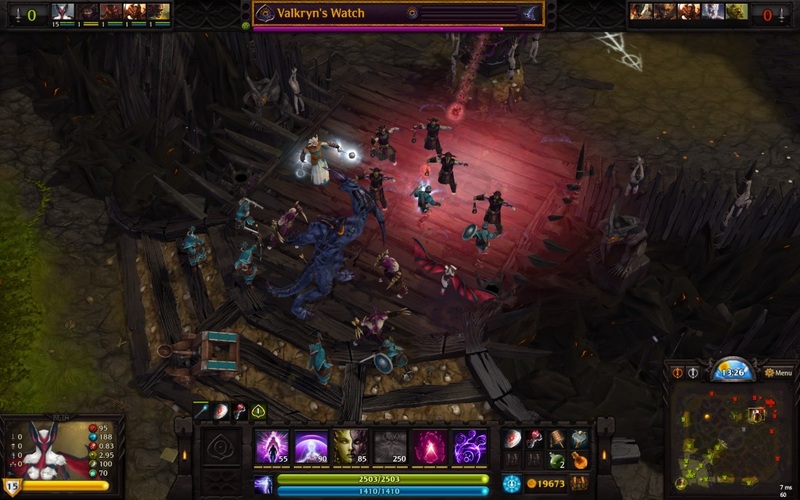 While similar to many other MOBAs, Sins of the Dark Age focuses on unique features such as quests and crafting while having a much darker tone to its theme. 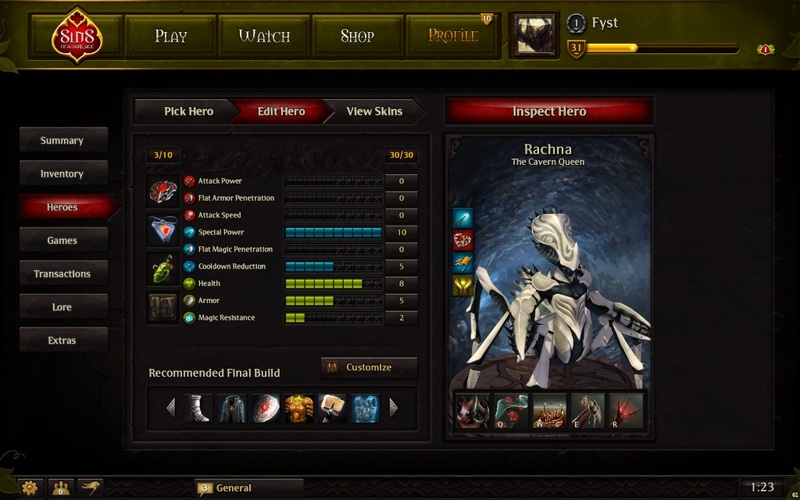 Questing system Adapt your strategy as each adventure includes a series of tide-turning Quests. 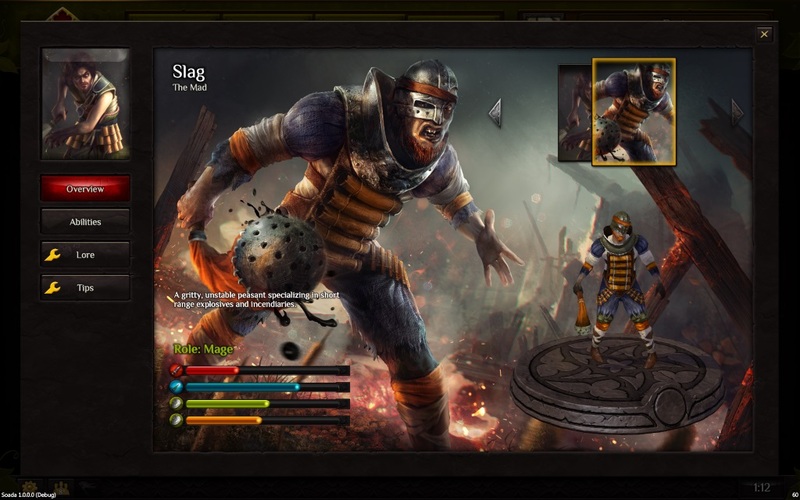 Unique heroes : Customize your strategic and visual preferences for your heroes, allocate attribute points and chose a skin. All heroes will always be free. 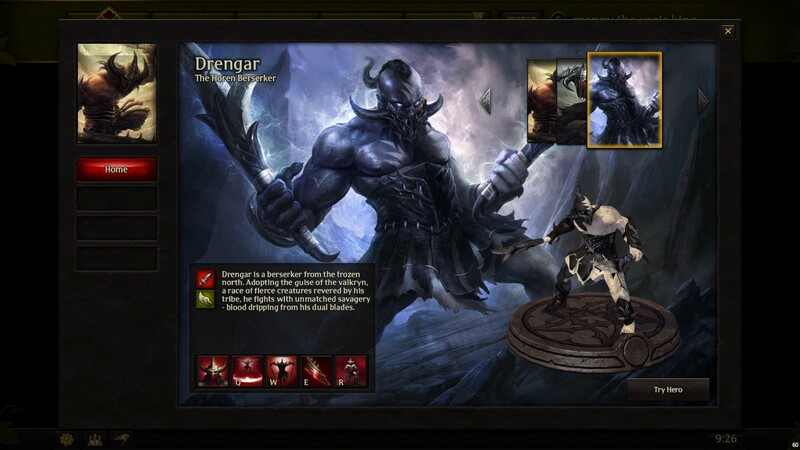 Immersive battles: Fight in a changing world and decimate your enemies with powerful abilities, glyphs and items. Powerful Loot: Collect random loot and Artifacts that will assist you in battle.